Self-care is such a buzz word at the moment but while awareness and appetite to engage in it are strong, it can be hard to do! If you’re finding it tricky, go gently, you are not alone and there are valid reasons for it. In a nutshell, we all know what we need to do to feel healthy and happy, but it’s another thing to make it happen. Welcome to being human! Neither do I. No one has spare time just waiting in the wings! The key here is to know that you don’t need extra time for self-care. Many self-care tools don’t take any more time, they are things you are doing already or it’s a way of harnessing your mind while you are doing everyday things! For example, your morning shower. You can ruminate on your worries or to-do list, or you can take a meditative shower where you choose to focus on the cleansing properties of the water or the scent of the gel. It is in how you use your time and parcel it out. You’ll find two whole sections of my book dedicated to mood boosters and coping tools – these are all skills and activities that don’t take any added time. I hear you. I have experienced energetic bankruptcy too. There are times when we feel absolutely floored by life – grief, loss, change, relationship breakdown, parenthood. No one is immune. 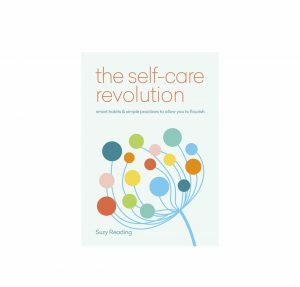 If you feel like your nervous system is fried or you are burnt out, then you need a specialised self-care toolkit, one that is healing, soothing, restorative, so that it tops you up without any further depletion. 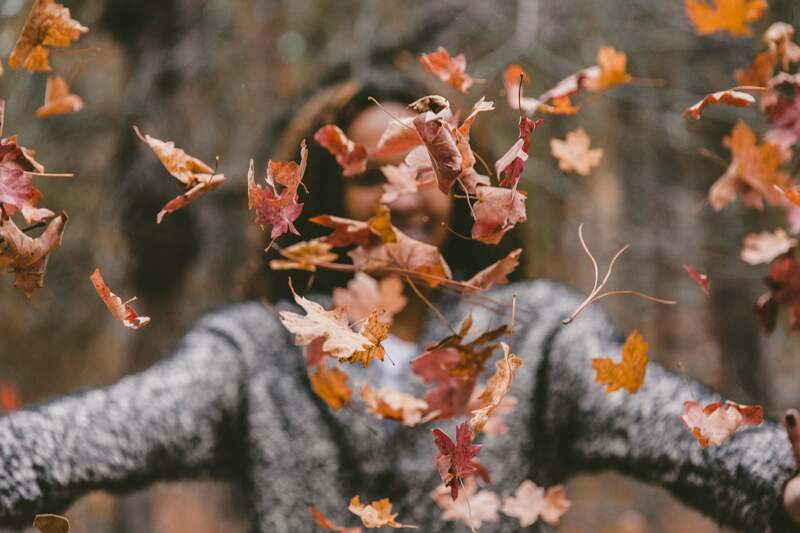 Self-care strategies that come to the fore here are Nature, listening to music, eBooks, TED talks or podcasts, or working with the breath, meditation, visualisation, mantra and relaxing yoga. There are many options to explore, they just need to be the appropriate strategies to meet you where you are at right now. So these tips help us get clear on what self-care is but we still need to take further steps to make self-care happen. My best advice here is to write out your own self-care toolkit. We need it written down so there is a reminder when we’re feeling stressed out or too fatigued to think straight. Small incremental change works better than grand sweeping change and there needs to be balance in our self-care pursuits. With one micro moment of nourishment at a time, enjoy creating your future best self. We’re in it together!